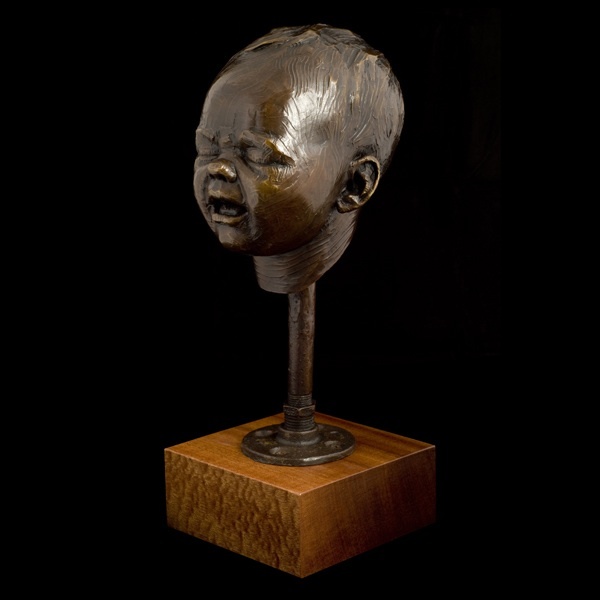 Mardie Rees was born in Gig Harbor (c. 1980), Washington where her desire to create became apparent at an early age. At age fourteen, the Rees family, decided to spend three years in Ecuador doing community development work. 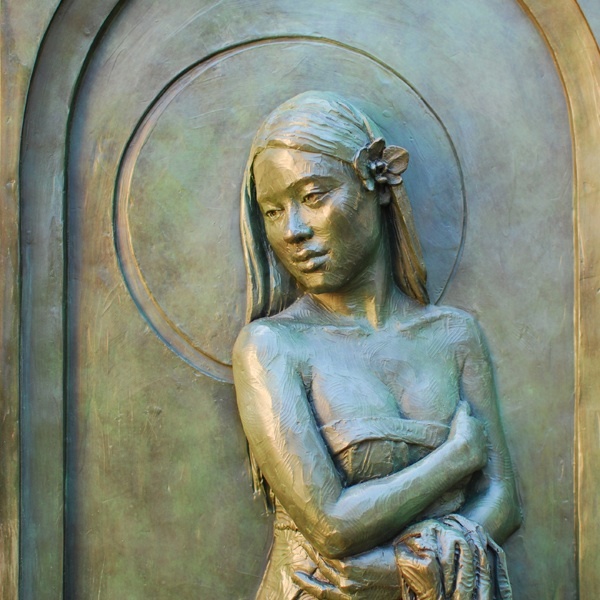 Immersed in Latin American culture, Rees discovered art was her way to respond to the world and her experiences. She worked in oil paints, acrylics, sculpture, and even joined a team that painted twenty murals throughout the regions of Ecuador. 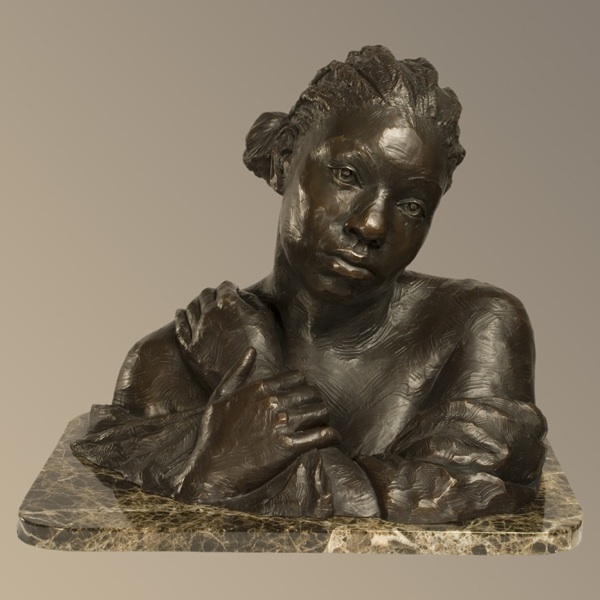 She furthered her education by studying fine art in California, where she was introduced to figurative sculpture. 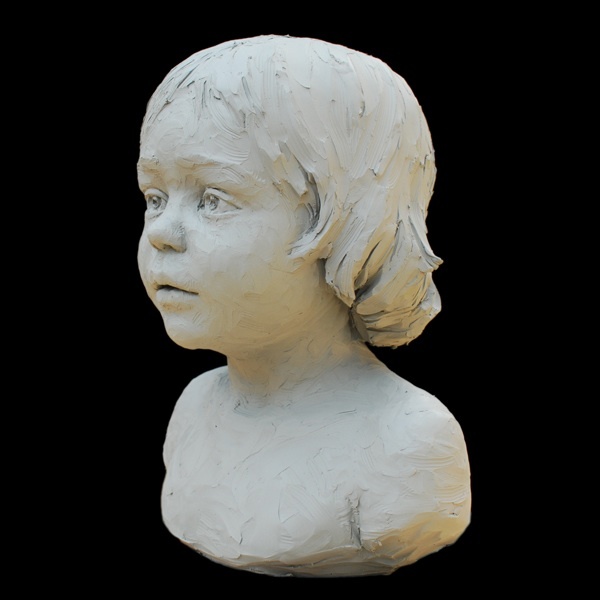 Her love for capturing the emotion and soul of a person lead her to pursue a career as a portrait and figurative sculptor. 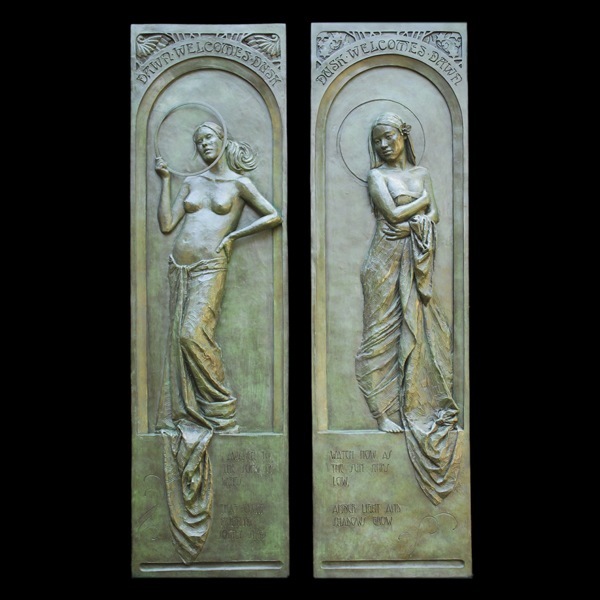 Rees received her BFA with honors from Laguna College of Art and Design and returned to the Northwest. 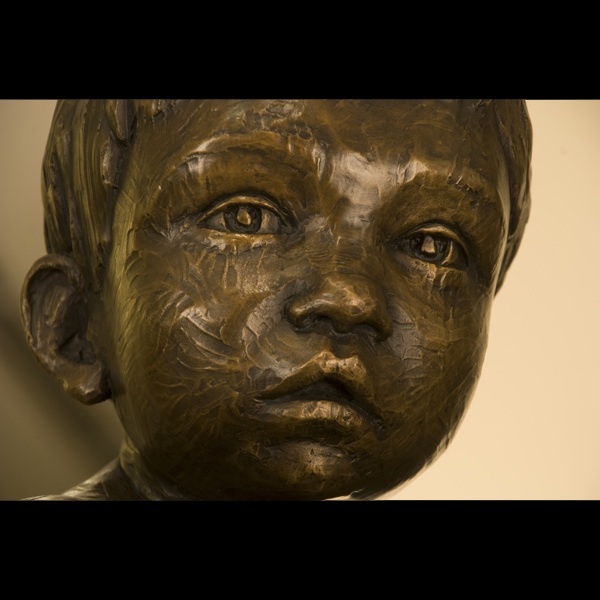 Rees has participated in numerous shows throughout Southern California, the Pacific Northwest, and the East Coast, and has garnered awards in association with the Portrait Society of America, Allied Artists of America, and Art Renewal Center. 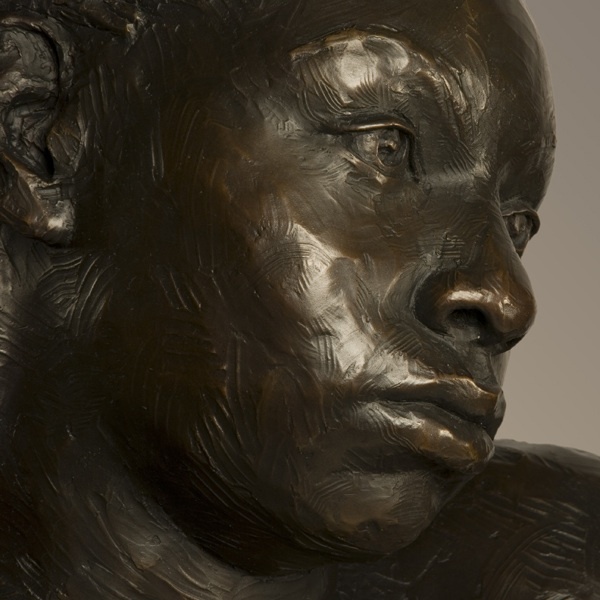 Many of her commissioned works in bronze appear in public settings across the U.S. and Canada. 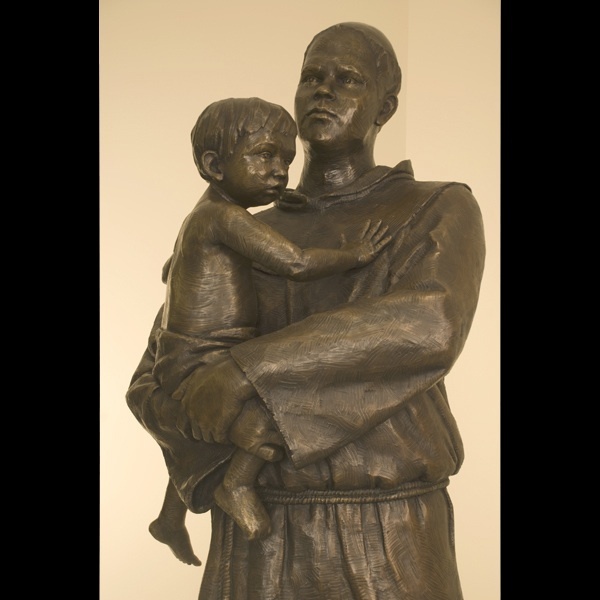 Her work is found in parks, hospitals, and school campuses. 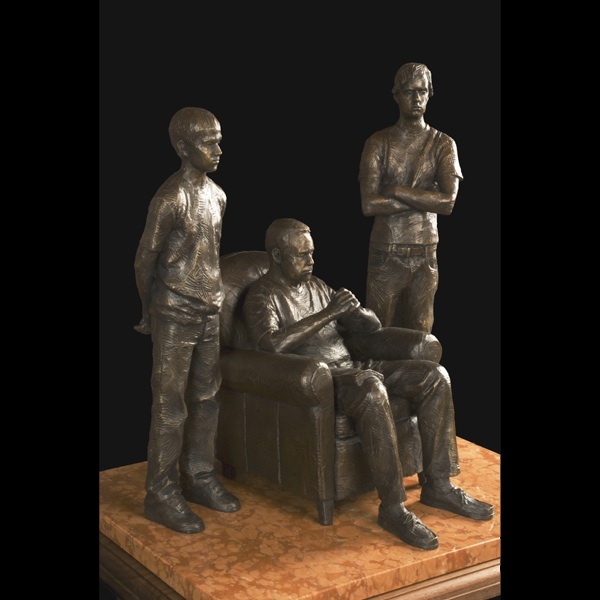 Rees has completed several family commissions, capturing their special moments in the bronze media. Rees enjoys working with individuals to realize a one of a kind creation, as well as working on her own series of works.